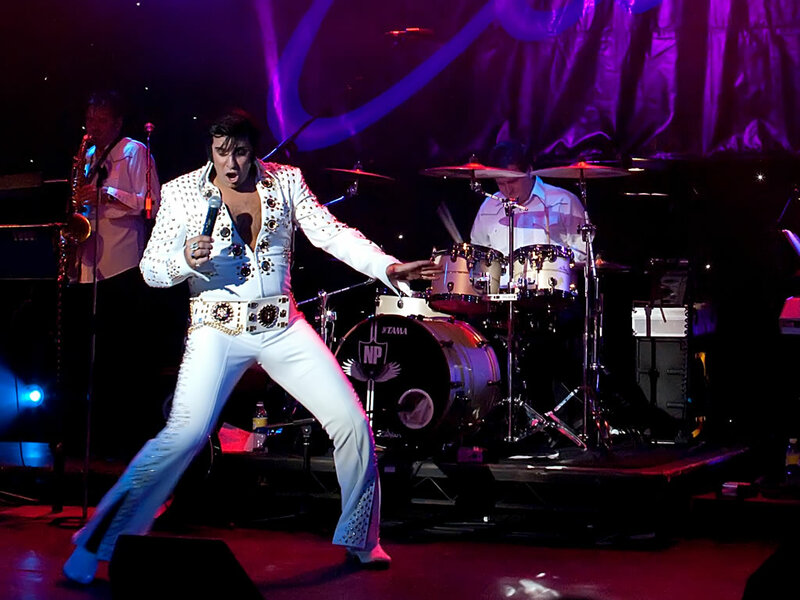 Keep up to date with the latest news about The Elvis Years. 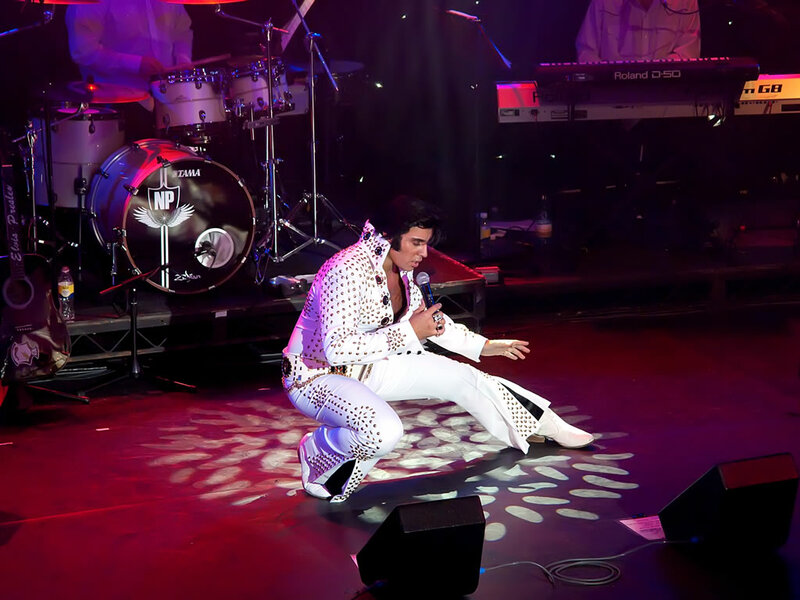 We will be recording a brand new live DVD at the show at Venue Cymru in Llandudno on July 24th so if you fancy being part of the live recording experience book your tickets now for the show on 01492 872000 or via their web site. The DVD, which will be available in the autumn, will be available to buy on the road at shows and also via the store on this website. The autumn tour dates for the show have now been announced and many are already on sale. 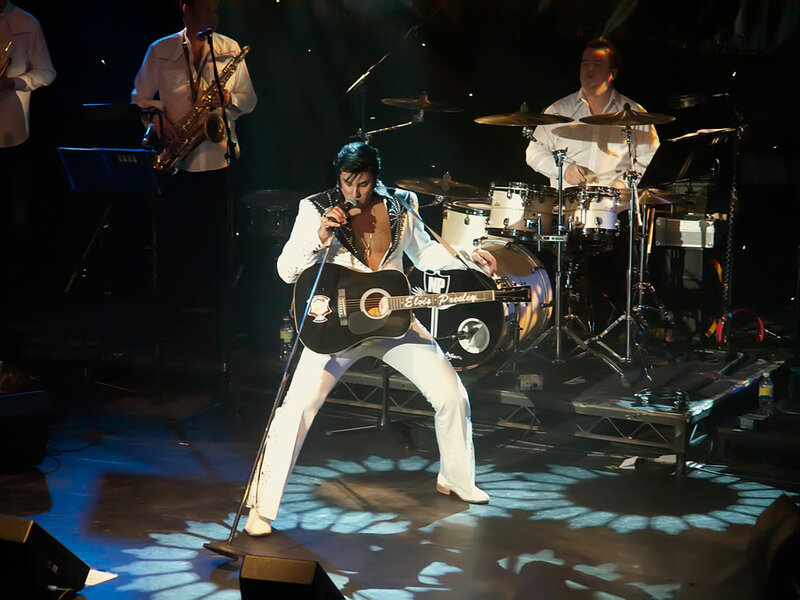 The show will be visiting a few new venues over the next few months including the Opera House in Buxton, Corn Exchange in Ipswich and the Auditorium Grimsby. Click here to see the new dates. 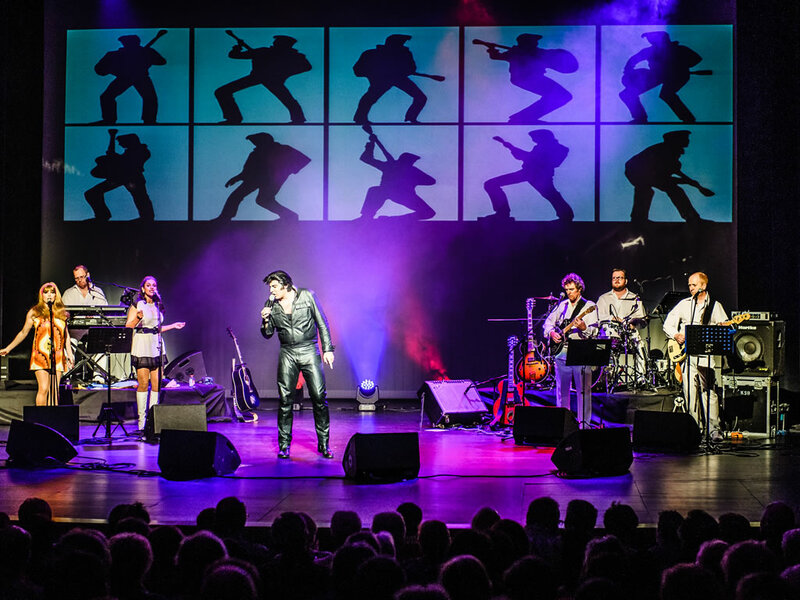 Mario and the cast have recently returned from three superb sell out concerts at theatres in towns across Belgium. During the trip he was interviewed for local TV. Recorded in Bruges March 2014, you can watch the full - unedited - interview here.